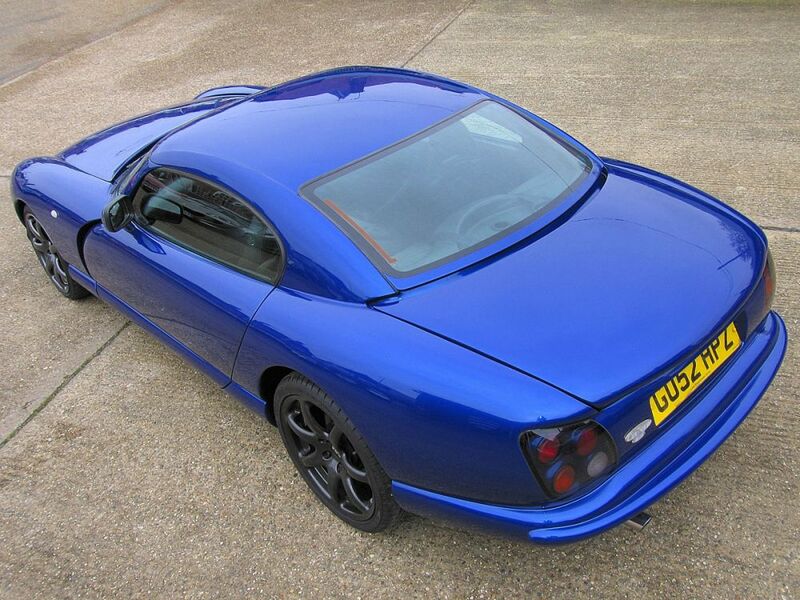 Castle Sport Cars (follow link) has for sale a gorgeous TVR Cerbera 4.5 Lightweight with Red Rose pack. 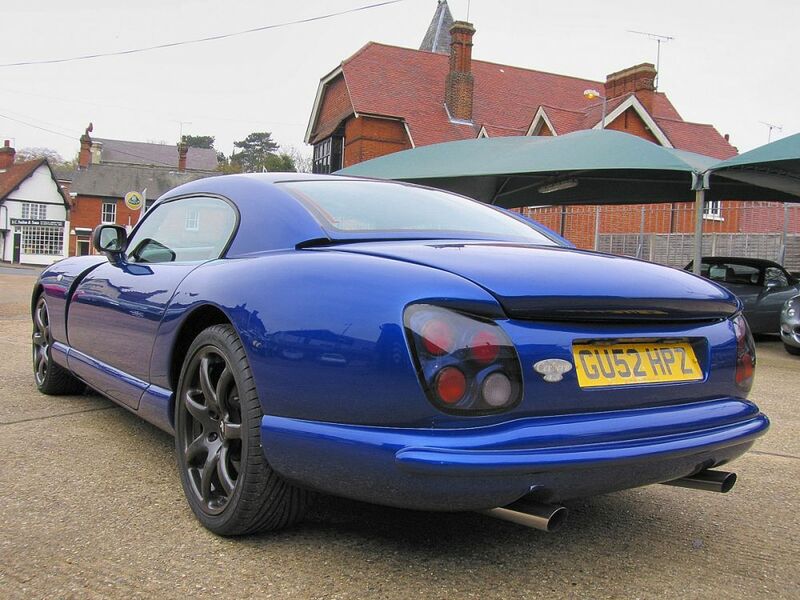 This car is in a really shocking Red Bull Blue Pearl, absolutely original. 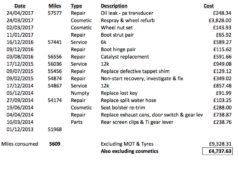 First registration has been on April 1st 2003 and from that moment it has thrilled the owner for 20.000 miles. 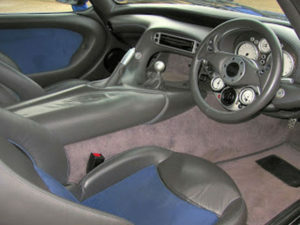 In the interior you can find: Anthracite Full Hide Interior with Royal Blue Lamonta Seat Inserts and Stitching, Grey Carpets with Anthracite Piping, Unique Ally Dash. 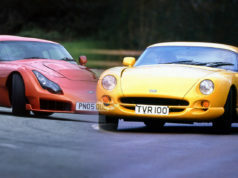 But what’s exactely the TVR Red Rose pack option? 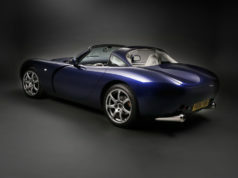 It gives 440 bhp at 7.250 rpm and 390 ft.lbs. 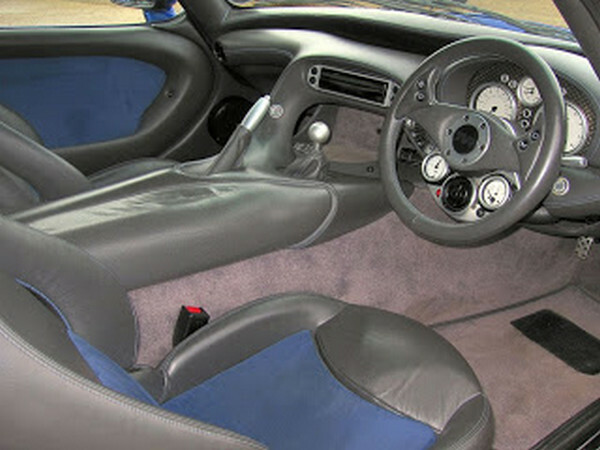 at 5.500 rpm (starting from 420 bhp at 6.750 rpm and 380 ft.lbs at 5500 rpm). With reshaped inlet and exhaust ports to increase the flow of gases and a higher compression ratio giving about 50% of the improvement, the rest is only available when using 97 octane super unleaded petrol. The red rose conversion actually has a dashboard mounted switch to control which fuelling and ignition map is used to enable the engine to take advantage of the higher octane fuel while avoiding detonation when using the more easily available lower octane fuel. The conversion was priced (2002) at £ 2350. 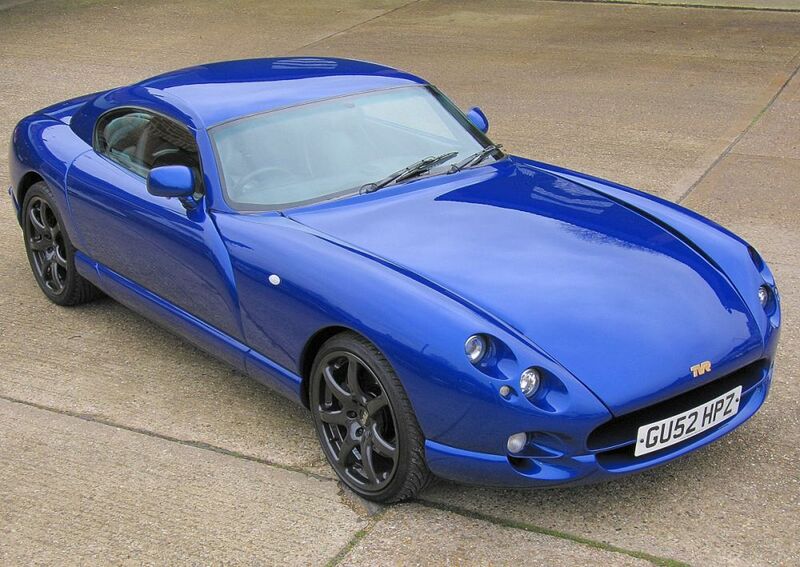 As new, the TVR Cerbera 4.5 (V8 engine) was priced (2002) at 46,500 £. Getting to 60 mph in 3.9 seconds, 100 in 8.1 and 150 in 17.9, the Cerbera 4.5 was one of the fastest road cars in existence (how should have been a comparison with a Ferrari F360 Modena or a Porsche 996 GT3 Mk2 321 hp? ).